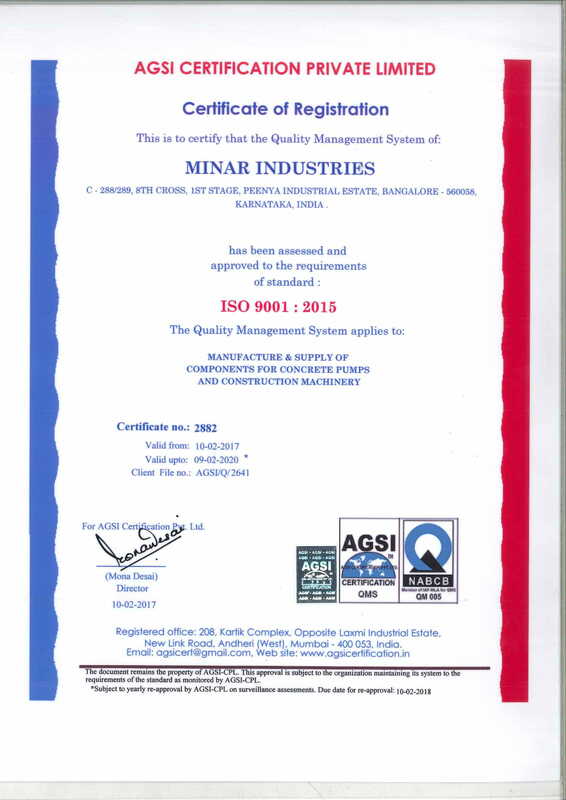 We at Minar Industries are committed to provide products to our customers as mutually agreed upon through. Attention to quality and detail ensuring that we meet our customer expectations. Prompt and efficient service delivered on time and every time. Continual improvement of our quality management system to deliver better value to our customers. Continual training, motivation and empowerment of employees.